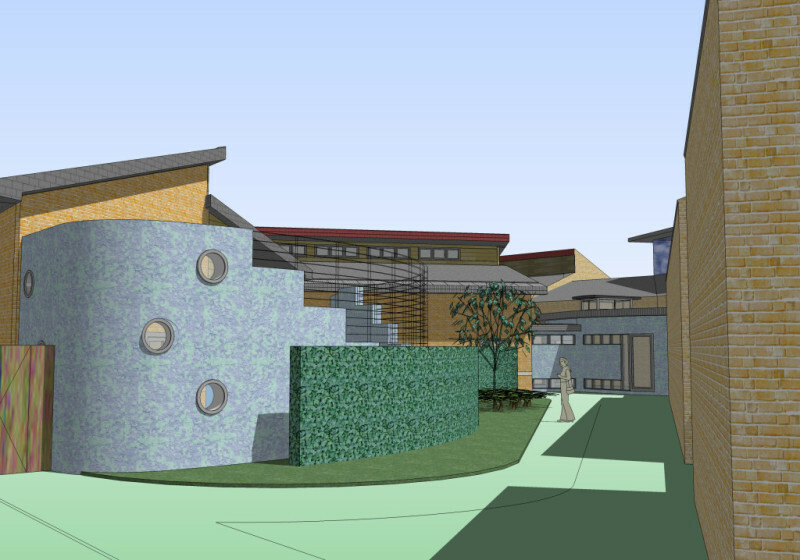 Scope of Service Lead Consultant / Architect working with our assembled multidisciplinary design team. 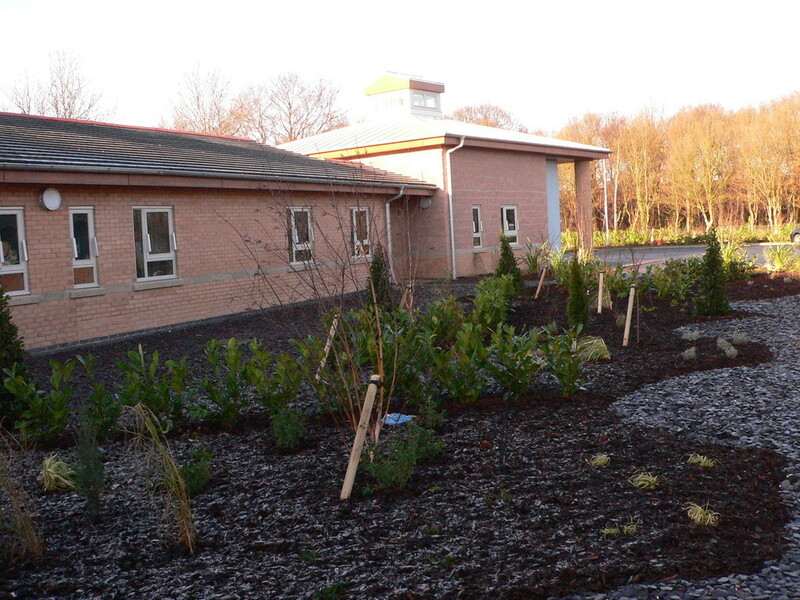 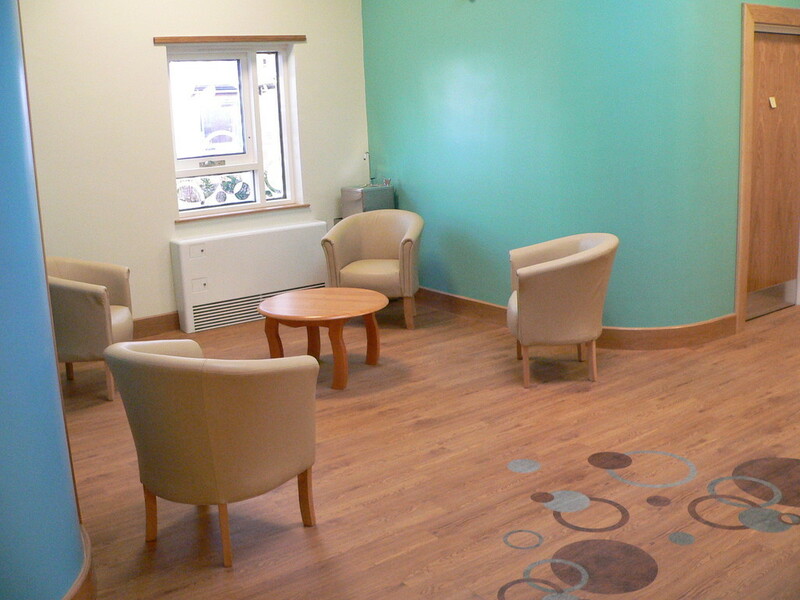 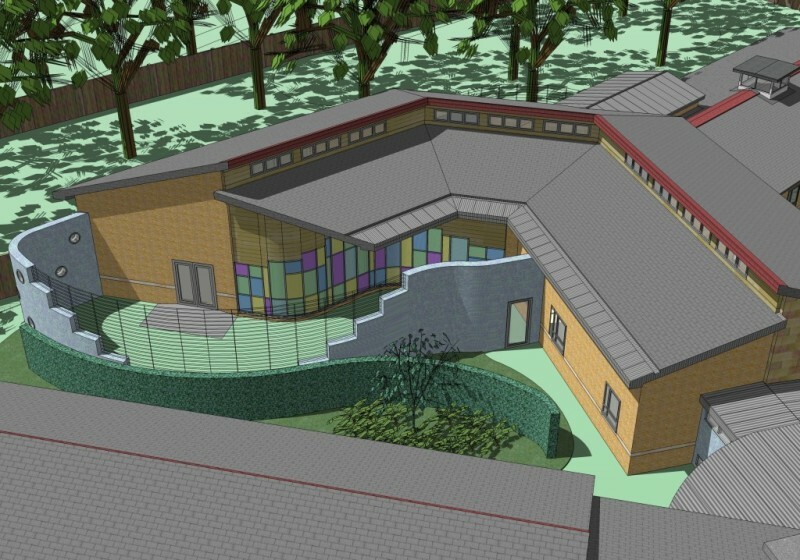 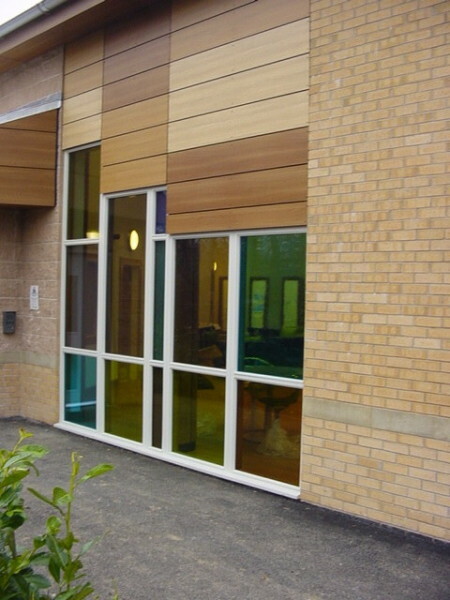 Dedicated Care Unit for mentally ill and potentially violent/self harming clients. 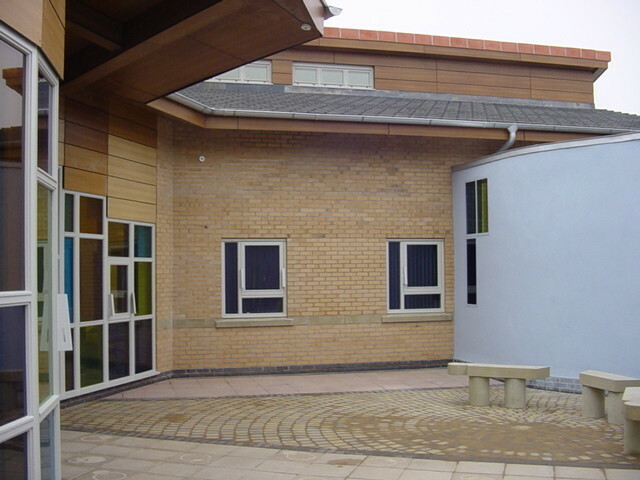 Robust anti-ligature and vandal resistant design features throughout all areas of building fabric and internal detailing. 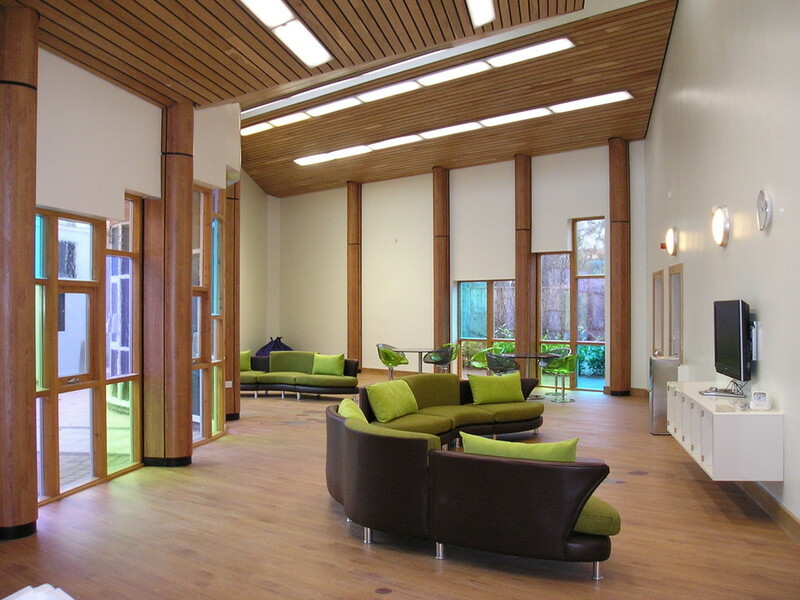 Internal and external areas designed with creativity and design features to calm and relax the client residents. 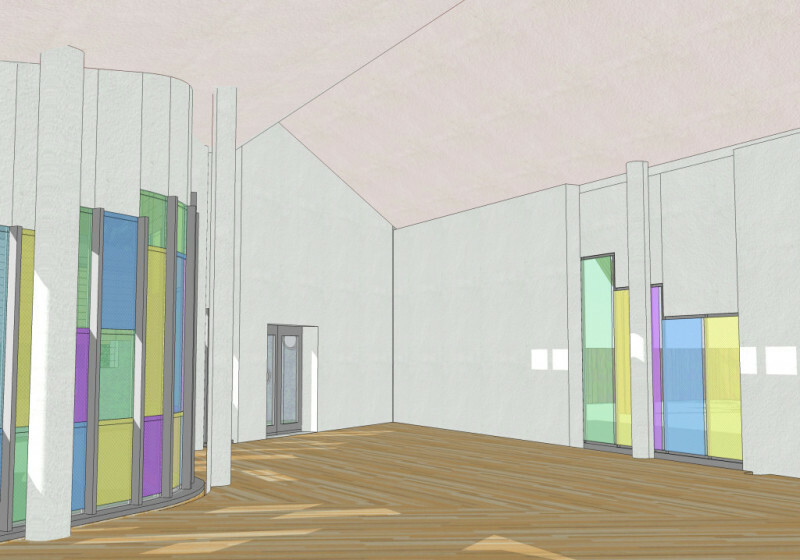 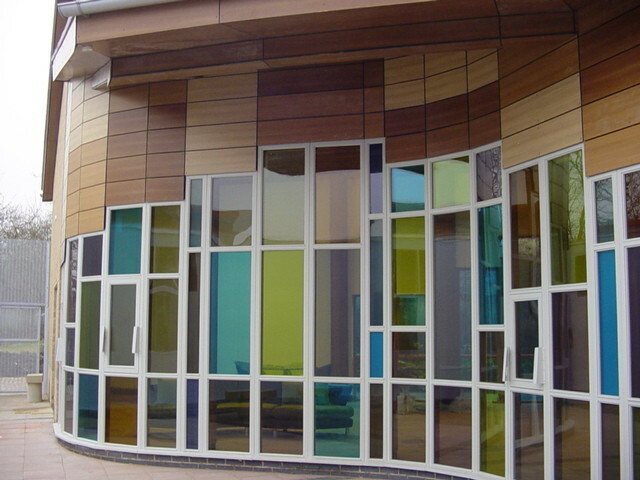 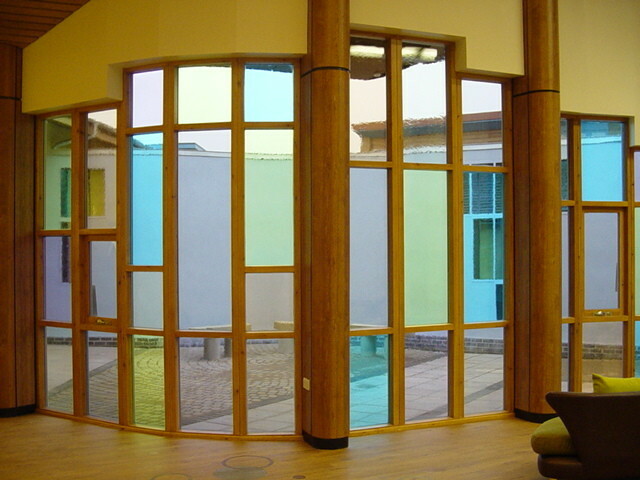 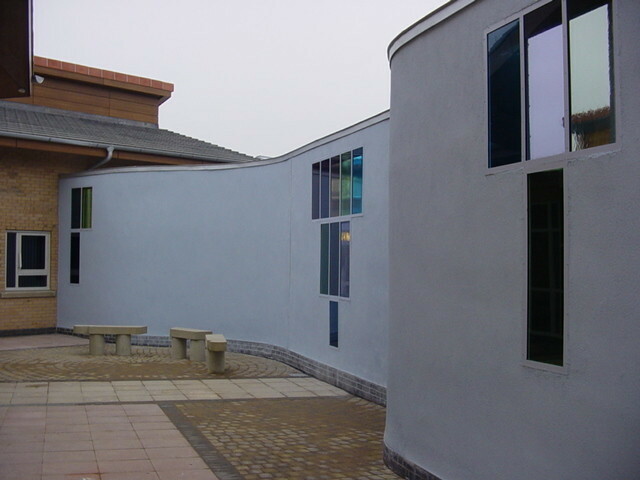 Feature coloured glass wall to the day room area and informal curved shapes, created a non-clinical relaxing and therapeutic internal and external environment. 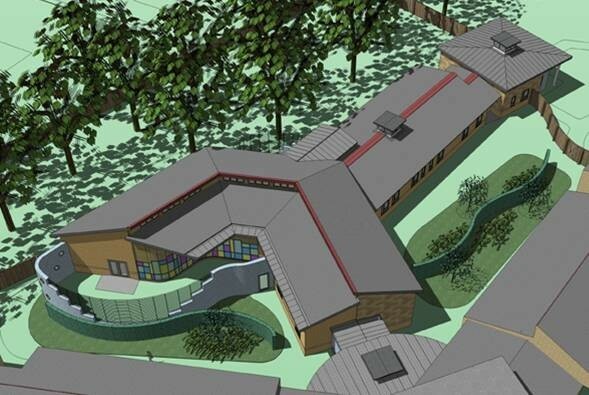 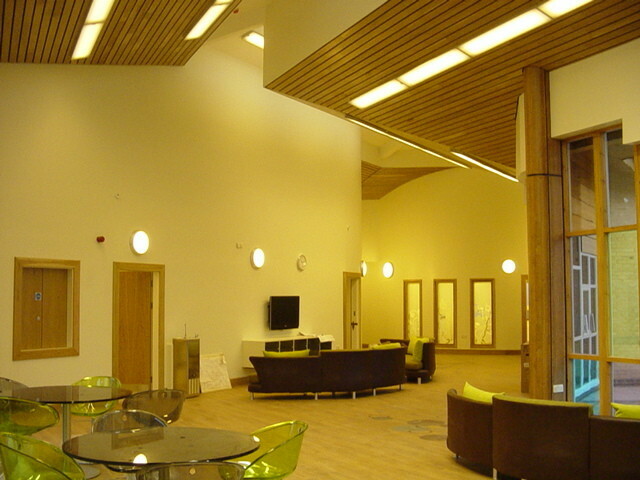 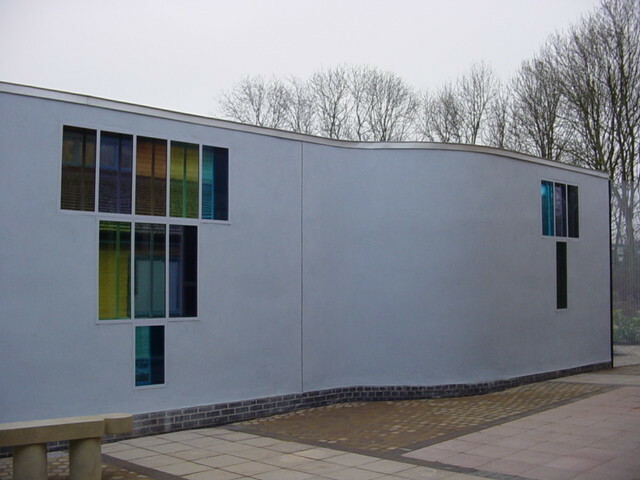 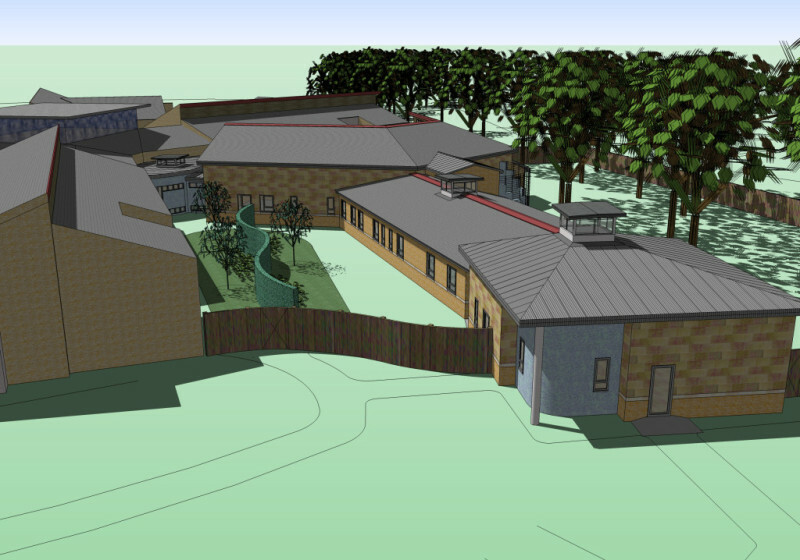 The scheme has been published as an exemplar design solution.